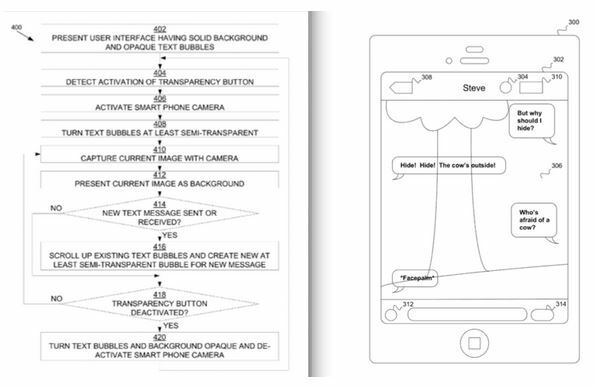 Last week Apple was granted another patent entitled ‘Transparent Texting’. According to a patent application published by the United States Patent and Trademark Office, the company from Cupertino is planning to develop a system that will automatically change the background image of popular messaging apps and replace it with a live video feed from the device’s rear camera. Interesting idea, don’t you think so? 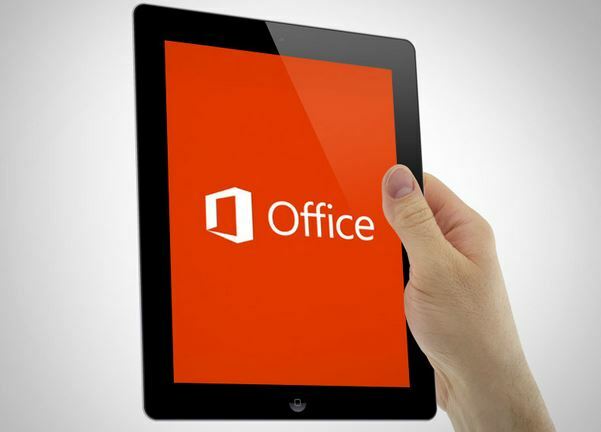 According to the latest rumors, Microsoft will release its Office for iPad as soon as on March 27th. The company has been working on a new office suite for Apple’s tablet for a couple of months and looks like the time has come to show the results of this work. As noted by The Verge, Office for iPad will get the interface similar to the iPhone version of the app. In order to be fully functional, the application will obviously require an Office 365 subscription. 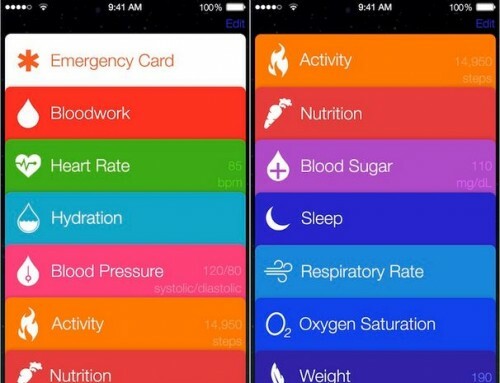 As you probably know, Apple is expected to release iOS 8 soon. This event is expected to take place later this year. 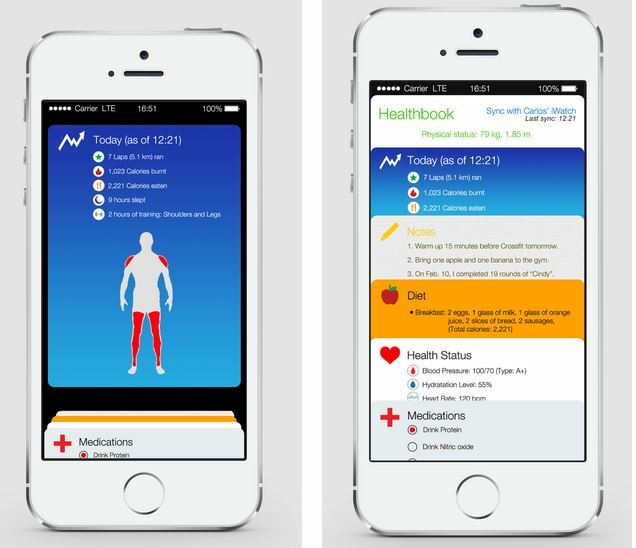 However, ahead of the purported launch, a bunch of photos showing iOS 8’s new and amazing application called Healthbook surfaced on the Internet. According to the latest reports, Apple is currently testing iOS 8 and such new apps as Healthbook, Preview and TextEdit. The screenshots showing the appropriate app icons leaked online earlier today. As to the first app, it is believed to be a fitness tracker; Preview and TextEdit are the Mac’s applications with iCloud support and slightly limited functionality (if to compare with their desktop versions). 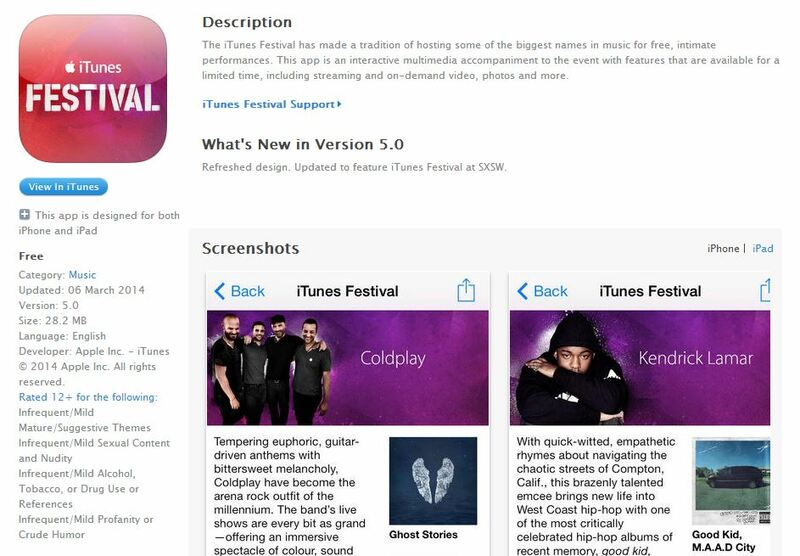 The iTunes Festival app won’t require iOS 7.1 as was reported earlier. This means that the official release of Apple’s new mobile operating system may take place later than this week. 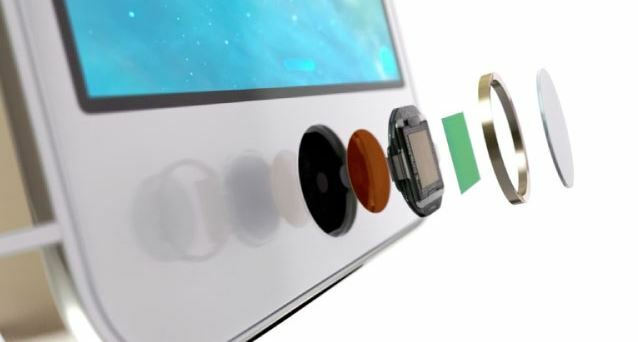 The company from Cupertino revealed how its Touch ID fingerprint sensor and the so-called "Secure Enclave" work. Both systems (which work as a one whole) were first introduced with the iPhone 5s release and both ensure the security of the information stored in your device’s memory. Apple has released iTunes 11.1.5. The new version contains a fix for the problem that caused the application to close each time the user connects the device, apart from that, it improves the system compatibility with iBooks for Mac on OS X Mavericks. 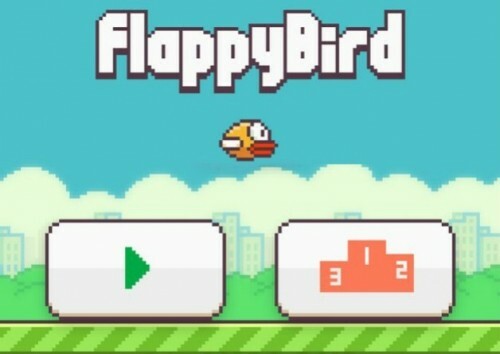 Apple is currently rejecting apps, which in their name use a word-combination “Flappy Bird” or something similar to it. Apart from that, it seems to be impossible to add a game to the App Store, which resembles the recently deleted one. 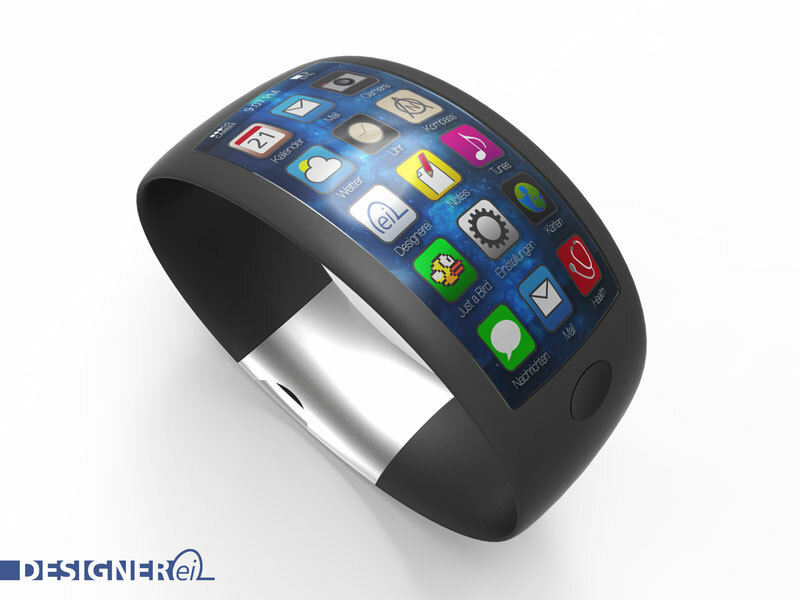 The Chronicle reports that iWatch will be able to warn its user about a coming heart attack. In 2011 Tomlinson Holman started working for Apple to "provide audio direction". Tomlinson Holman is a well-known audio engineer. He invented THX and 10.2 surround sound. It seems that Holman was studying blood flow sound in order to predict heart attacks. Apple has fixed an issue that turned off the geolocation functions of the force-closed apps in iOS 7.1, developers report. Latest betas prove that closing an application in the so to say “wrong way” doesn’t influence its location capabilities. And that is another improvement of the next-gen iOS 7.1 that is expected to be officially released in March. We have already written about supercharged headset Sound Blaster Evo Zx. One of the most visible difference between Evo Zx and other headphones is extraordinary sound quality thanks to many hi-tech technologies. In particular Evo Zx has an internal sound processor SB-Axx1. Today we will take a close look at this processor's power and possible setting. For iOS operating system Creative made a special app called Sound Blaster Central. 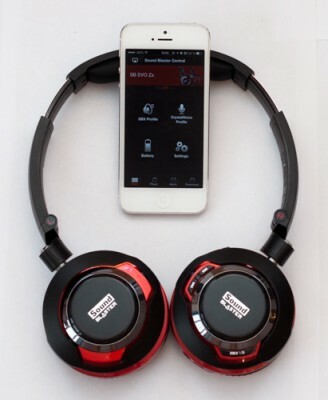 When you first connect Evo Zx to an iPhone, iPod Touch or iPad, the intelligent headset analyzes if Sound Blaster application is installed. 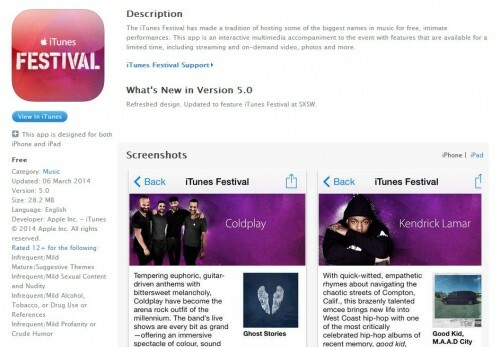 If no special app is found you'll get a message advising you to install the software from the Apple App Store. 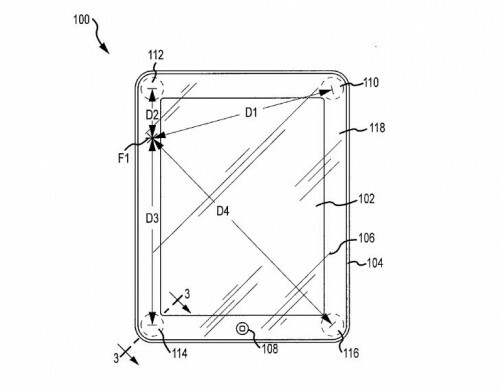 The U.S. Patent and Trademark Office on Thursday published another Apple’s patent filing that describes a pressure-sensitive touch screen for iPhone or iPad. 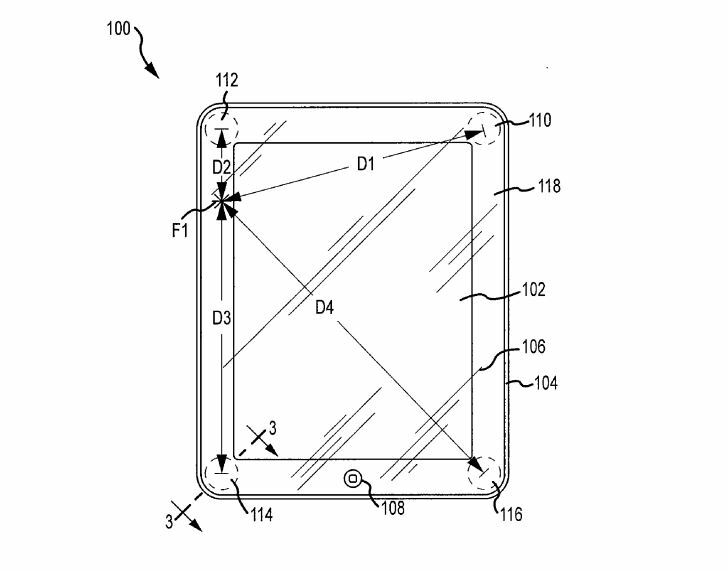 The company from Cupertino suggests to use several sensors to detect the level of pressure user applies to the display. Such sensors can be used as a secondary mode of input. 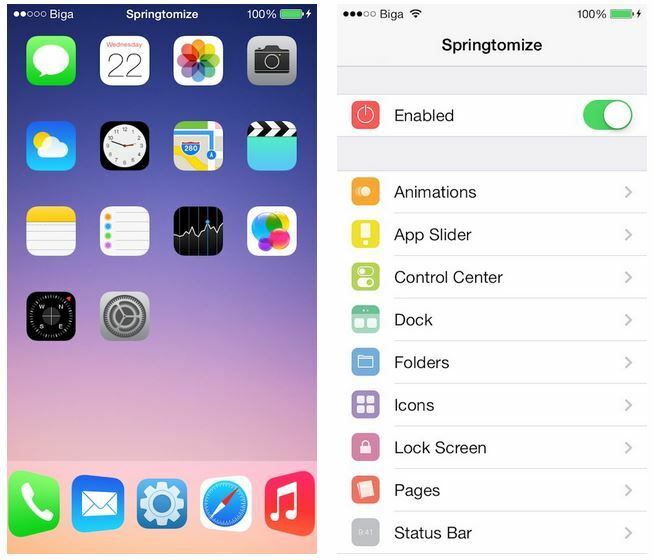 Good news for all those who like to change themes and the interface elements of their Apple devices - Springtomize 3, one of the most popular customization tweaks, has been recently updated for iOS 7. According to Apple Retail Store finder, the company from Cupertino will open a new flagship retail store in Brisbane, Australia this month. The grand opening will take place on Friday, January 17th at 10 AM local time.